For those that were wondering.... 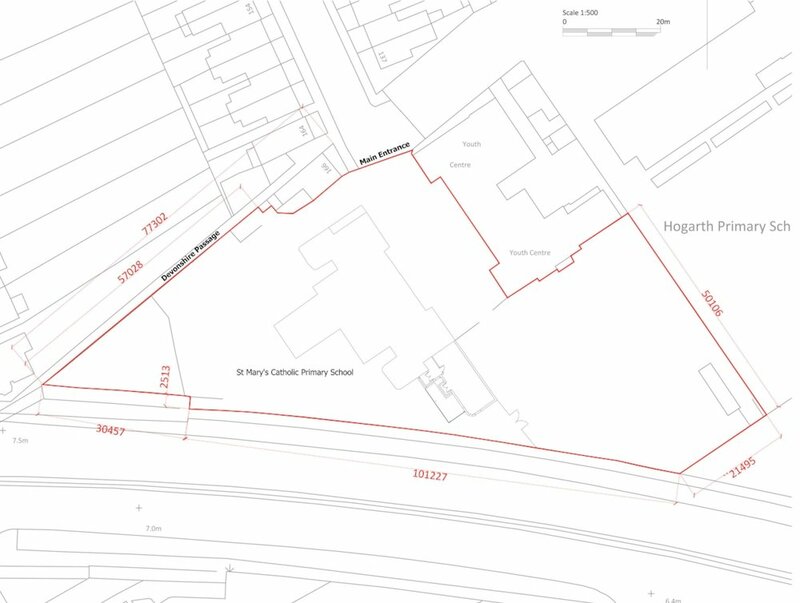 Here is an accurate plan outlining the perimeter of St Mary's Catholic Primary School. For more information about our the plans we have for our 'Living Wall' click here.